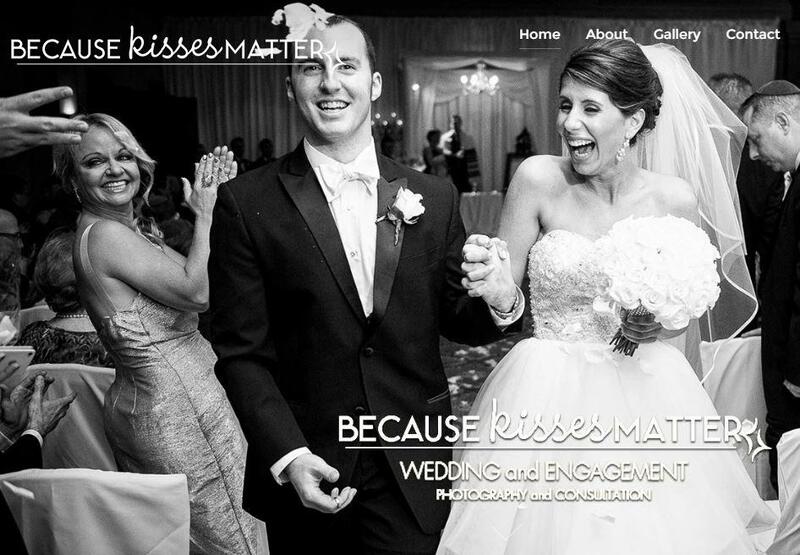 BecauseKissesMatter specialized in capturing the romantic, loving and timeless images for weddings photography, engagement photography, function or any other special day of your life in Baltimore, Maryland. We have years of knowledge and experience in photography that reflects on our work portfolio. Our dedication towards work is to ensure that wedding couples are comfortable and taken care of. BecauseKissesMatter frequently provides wedding photography and also available to travel for destination weddings in Paris, Venice or any other areas. We hope you will love our work as wedding photographer, engagement photographer, destination photographer etc. We are fully committed towards our work and always try to deliver full satisfaction to our clients. You can check our website http://becausekissesmatter.com/ for wedding and engagement photography portfolio. If you want to book with BecauseKissesMatter you can simply drop us mail through our contact form.